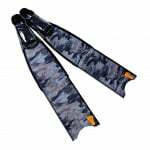 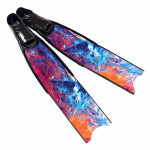 High quality Camouflage SB freediving and spearfishing fins with a sparking / reflective blade surface, hand made from a high quality composite fiber mixture, processed under vacuum in molds. 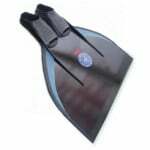 Supplied with a free Fins Carrier Box! 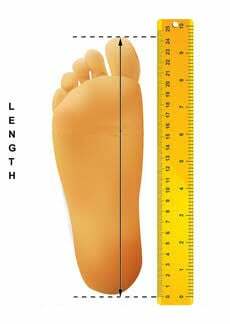 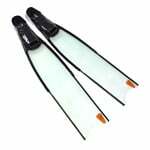 Does Anti-Scratch blade protection affect blade stiffness and does it come installed? 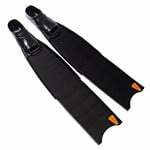 Blade protection is installed on the blades at our workshop before the item is shipped. 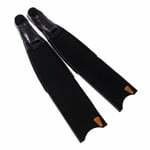 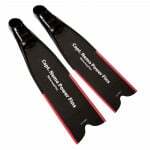 The addition of Anti-Scratch blade protection does not affect the stiffness of the blades or their overall performance.